Better three months late than never! 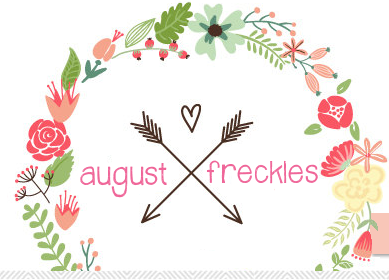 | August Freckles: Better three months late than never! Better three months late than never! Ta da! We sprayed her table and chair set teal! The picture doesn't do it justice. I didn't take a pic of the set before we moved it inside. 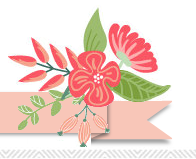 I'm still new to this DIY and blog deal. Oh well, it's done. And now I'm working on the curtain for her bed. Well.....I tried. Sewing is like rocket surgery for those who have never tried. I called my mother in law for help. The woman can sew in her sleep. Hopefully she can teach me how to thread the bobbin. No, that is not anything like teaching someone to dougie. Oh how I wish it was that easy. After the curtain goes up, I think I'm going to get her some new shelves. I'm going to spray them the same teal color and then get pretty wallpaper for the insides. Her dresser I think I'll spray white to match her bed and then spray the outside of each shelf a different color so that when you open the drawers you get a little pop of color on the sides. Her room is coming together little by little. I wish we could paint her room so bad. =[ She likes the color blue though so I guess it could be worse. Hopefully next year we'll be buying a house. I want to buy a house soooo bad. I've been looking in the area that we want to ideally live in forever. Think white horse fence surrounding the entire tree-lined neighborhood. Sidewalks on every single block with a lane on each side for runners/bikers. Yes, it's as dreamy as it sounds. It's my dream neighborhood and I am determined to get us there. Some big things might be coming down the line for us soon. I will do my best to update as often as possible!